While we have been hearing about the two upcoming Google (Nexus) smartphones, Google also seems to be working on a tablet device. According to reliable sources, Google has apparently partnered with Huawei to release a tablet device. While there are no details available as yet, sources suggest that the tablet would sport a decent 7 inch display and would have a 4 GB of RAM on-board. While the release details are not yet known, sources in the know suggest that the announcement is expected towards the end of 2016. 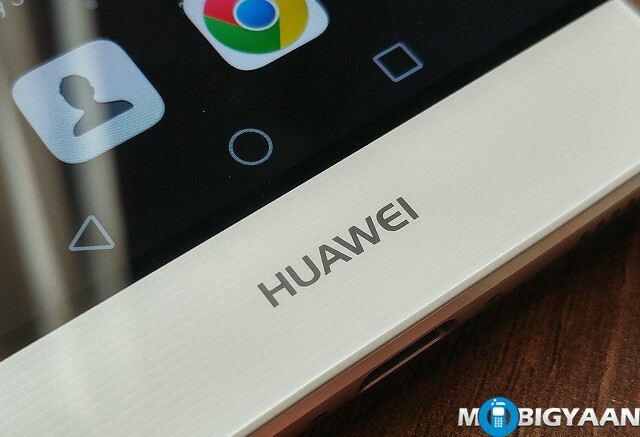 While it certainly would be too early to comment, sources suggest that the tablet developed by Google and Huawei would be called as the Huawei 7P. While there have been rumours about Huawei being entrusted the work of making the Nexus tablet this year, we are not too sure if this indeed is the successor to the Nexus 7.